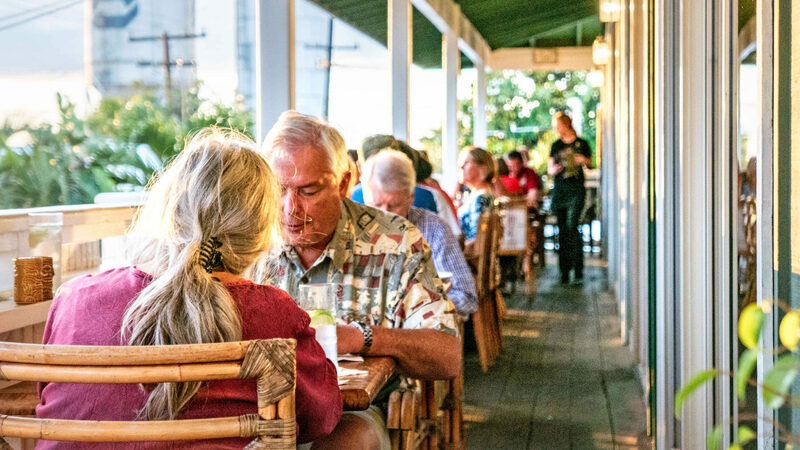 When Chef Aaron Barfield and some colleagues started up the Harbor Grill back in 1994 in Kawaihae, there were lines out the door. To better accommodate the eager diners waiting for a table, the Seafood Bar & Grill was opened upstairs to serve the overflowing crowd cocktails and pupu (appetizers). It was a huge hit—and, Chef Aaron was busy running the kitchen of two successful restaurants. When the Harbor Grill closed in 2010, their best sellers were added to the Seafood Bar & Grill’s menu keeping loyal customers happy. 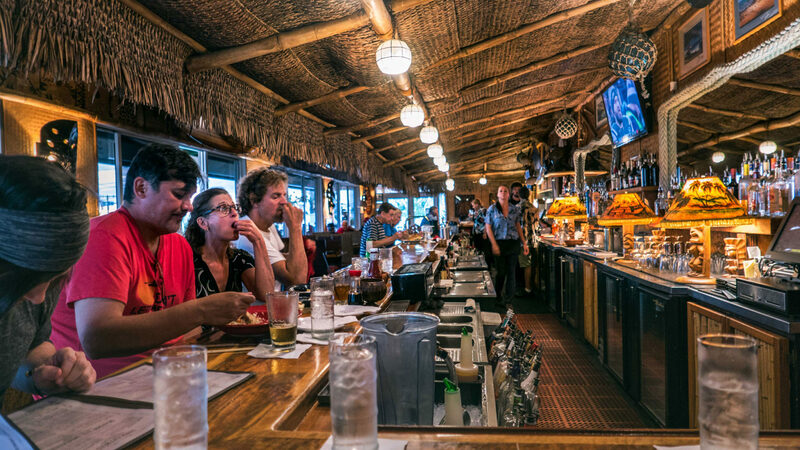 Seafood Bar’s Managing Partner Dave Yurtin believes in providing an atmosphere where visitors can interact and talk story with the locals and feel like they are a part of our ‘ohana. Settle in at the bar or enjoy your meal at a private table in our air-conditioned interior dining room. 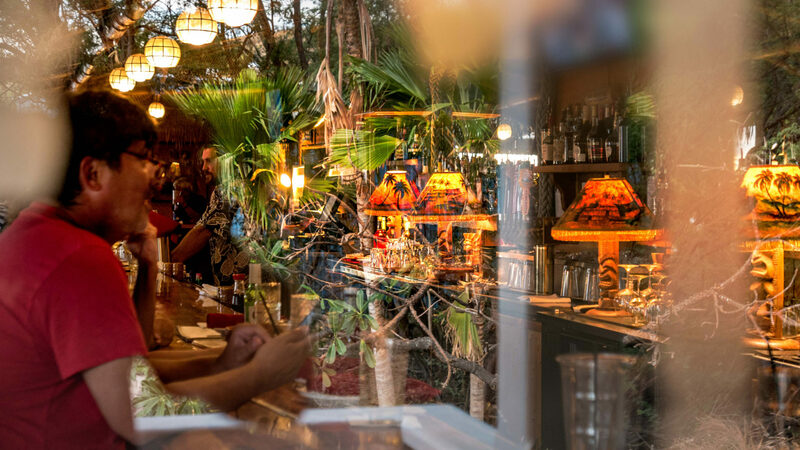 Enjoy comfortable breezes of Hawaii while dining on our outdoor lanai.